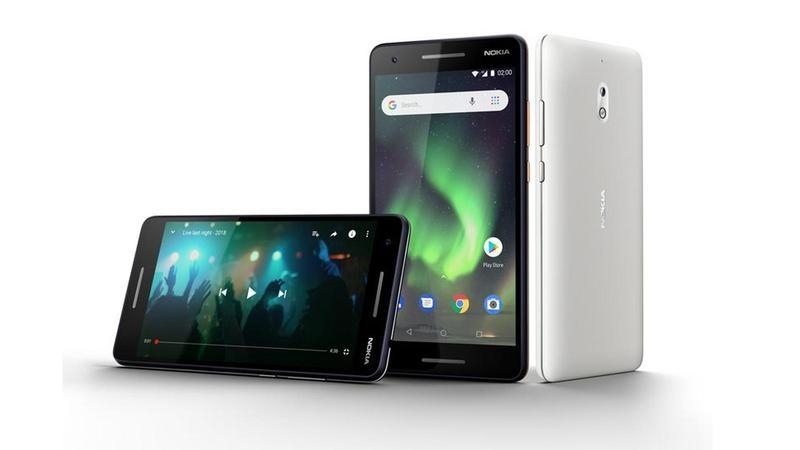 Nokia 2.1 has a totally clean, pure back without any antenna lines, which have been moved to the top and the bottom of the phone. Together with the display with sculpted Corning Gorilla Glass, this makes for a clean look unspoilt by seams or lines. It comes with amizing features such as 5.5inch display, 8MP Camera and a 8GB of internal storage to keep up and storing all your file without worrying about space. Order it online on Jumia and have it delivered to your doorstep. Nokia 2.1 smartphone is an ideal gadget to have as it is big enough with a 5.5-inch touchscreen display with 720 x 1280 pixels resolution. It has an HD IPS with a resolution density of 220 pixels per inch. The screen is also protected by a Corning Gorilla Glass Scratch Resistant display. The phone is thin, and tips the scale at na grams. 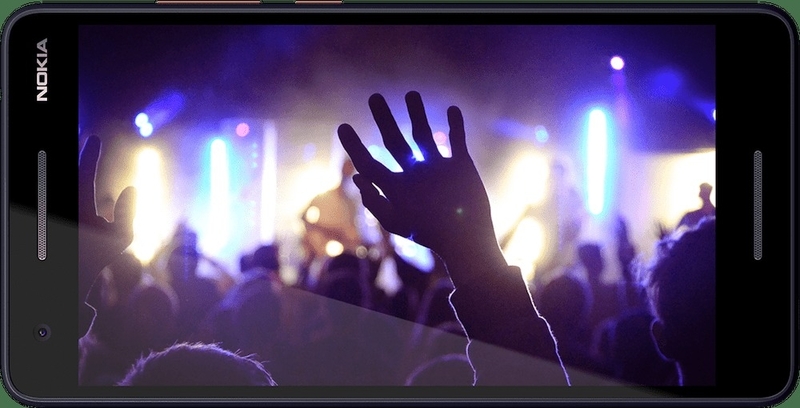 The phone is powered by a 1.4 GHz Quad core Qualcomm Snapdragon 425 processor and it comes with 1 GB of RAM. What this means is the processor has Quad cores in the CPU . The Nokia 2 also packs in a graphics processor, and 8 GB of internal storage which can be expanded to 128 GB via a microSD card. 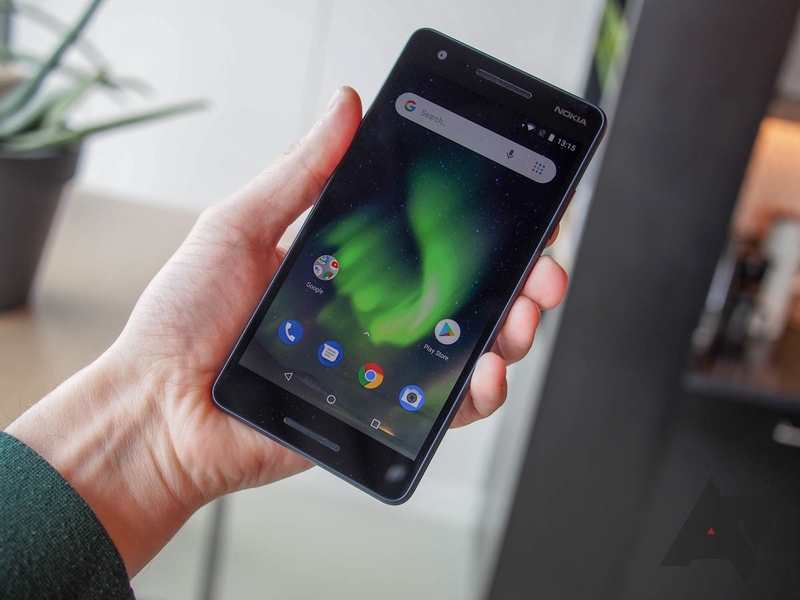 The Nokia 2 runs Android 8.1 OS and is powered by a 4000 mAh battery. Its a Dual SIM Smartphone, and connectivity options on the Nokia 2 include , GPS,Wifi,Bluetooth. Connectivity options included are dual SIM (GSM + GSM), Wi-Fi, GPS, Bluetooth, USB, 3G and 4G. It comes with a number of integrated sensors including compass, magnetometer, accelerometer and ambient light sensor.